Please join our mailing list to keep updated on our program activities and advancement. Click here to go to Fall 2019 PMN Online Application Apply by MAY 1st to receive a discounted rate and ensure your place in the class. Space is limited in each course and courses fill quickly. For more information please contact the regional Program Coordinator for the location of the course of your interest. 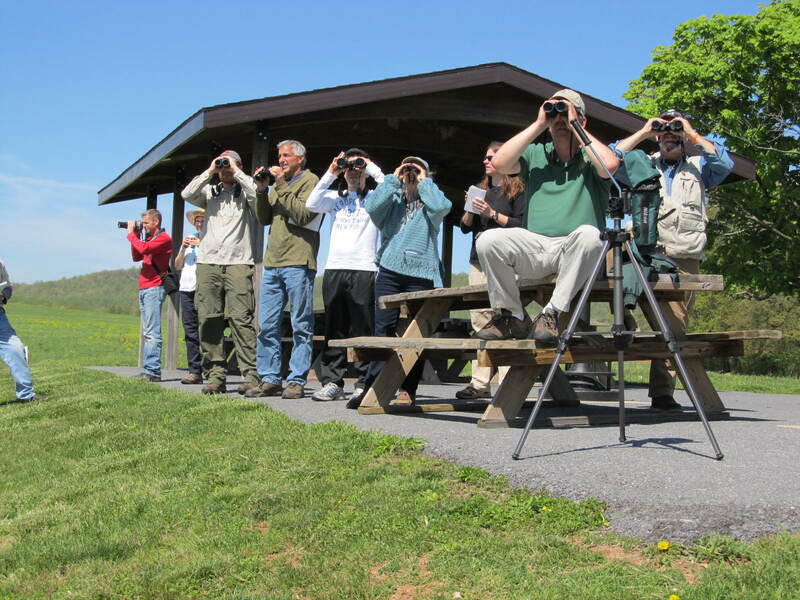 Southeastern PA: Ellyn Nolt — enolt@pamasternaturalist.org. Southwestern PA: Maeve Rafferty — mrafferty@pamasternaturalist.org. Allegheny County (coordinated by Allegheny Land Trust) – FULL (any additional applications will be put on a waiting list as of this time).